Here are our predictions for WWE's September PPV 'Night Of Champions'. Looking like a really strong card and of course ALL titles will be on the line! As always there are no spoilers and no inside information - these are just our own predictions. 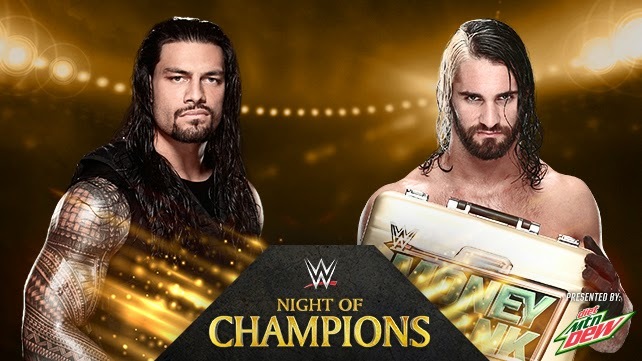 Get in touch and let us know YOUR predictions for Night Of Champions!